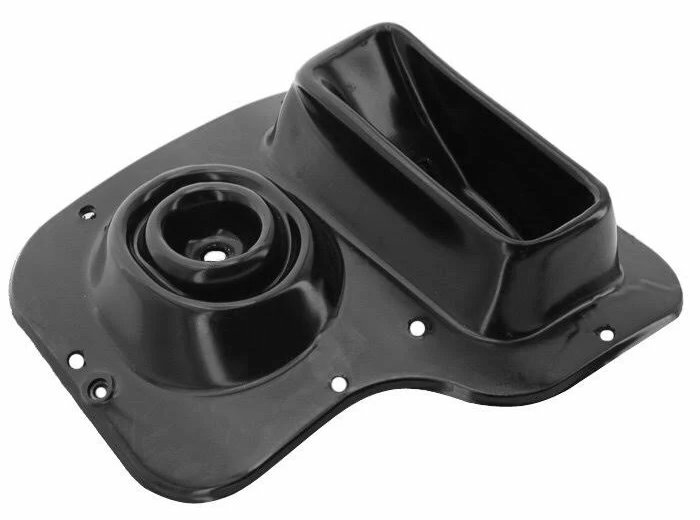 If you are feeling a little draft from the region where your shift lever is, you may need to replace your Inner Shift BootThis replacement inner shift boot from Omix-ADA is a direct fit for Wrangler YJ models with 5-speed manual transmissions. Rubber can dry out and crack over time, especially components that get more exposure to the elements. The inner shift boot is under the accordion shift boot in the cab, and seals the transmission hump between the seats from the outside.